Amazon Kindle had brought its next-generation Kindle Fire Format, Kindle Format 8 (KF8), with a wide range of features and capabilities. KF8 adds over 150 new formatting capabilities, including drop caps, numbered lists, fixed layouts, nested tables, callouts, sidebars and Scalable Vector Graphics – opening up more opportunities to create Kindle books that readers will love. The Kindle Format 8 provides a wide range of technical features that were lacking before in previous kindle format including HTML5 and CSS3. Your kindle ebook can get audio-video embedded with new Kindle format. The kindle format 8 also allows formatting fixed layout books including graphic novels, comics and children’s books. The owner of the books can now expect a better display of content, images, tables, bullets, etc. Comics and graphic novels can be presented in high-resolution color. KF8 allows drop caps, numbered lists, nested tables, callouts, sidebars and Scalable Vector Graphics and much more. 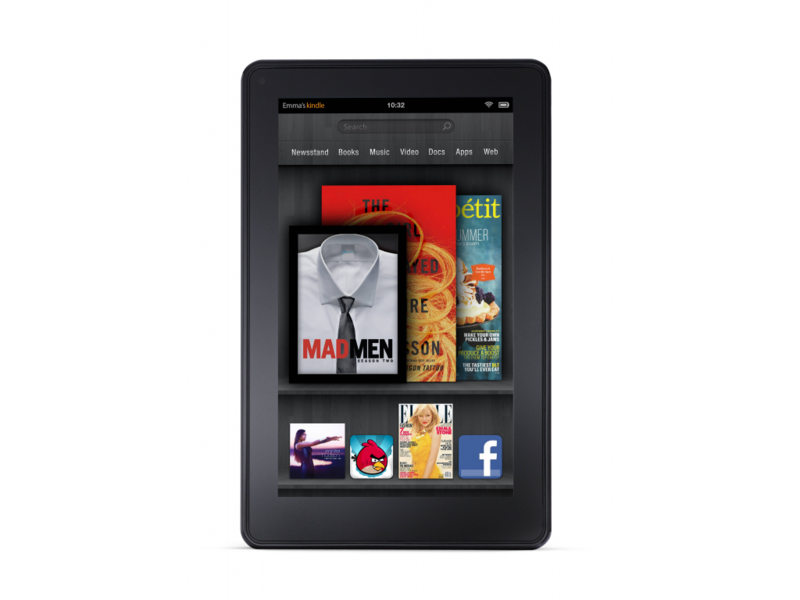 Kindle Fire is the first Kindle device to support KF8 – in the coming months KF8 will be rolled out to other latest generation Kindle e-ink devices as well as free Kindle reading apps. We are Amazon’s preferred vendor for Kindle format conversion. We have served more than 2000 authors and publishers as a client through USA, UK, Canada, Australia, Asia, and Europe. We are BBB accredited company. By assigning your Kindle Format conversion requirement you are ensured with superior quality, accuracy and quick turnaround time and value. No, set up cost involved & we offer free no obligation quotes. We use secured FTP server for uploading and downloading of confidential documents. Call us for your Kindle Format 8 (KF8) conversion now at (515) 865-4591 or email us at sales@itglobalsolution.com for the quote and we will help you with all of your KF8 conversion services need.